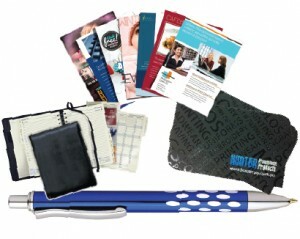 The promotional products showcased on our website are just a sampling of the most commonly requested merchandise. If you’re hunting for something special which you haven’t seen listed here, please browse through the online catalogues from our suppliers. When you find an item that suits your needs please contact us and we’ll be happy to provide you with a quote! Polos, shirts, tees, jackets, corporate wear, shorts and other apparel. Hi vis, drill shirts, shorts and pants, hi vis jackets and other workwear. 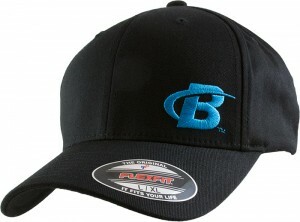 Hats, beanies, bucket hats, visors, wide brim hats and other styles. 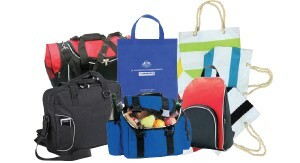 Totes, satchels, backpacks, carry bags, sports bags and other styles. 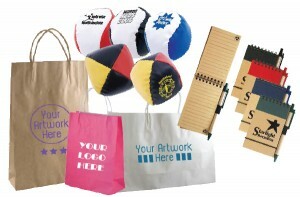 Large range of business gift ideas, giveaway products, incentives etc. Beach towels, golf towels, washers, gym towels etc. 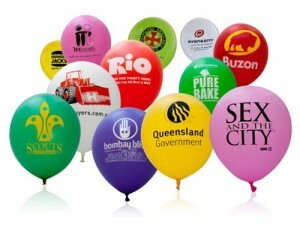 Printed balloons in all shapes, colours and sizes. Pens, pencils, highlighters and other writing instruments. 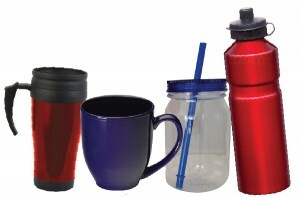 Water bottles, mugs, flasks, glasses and other drinkware. 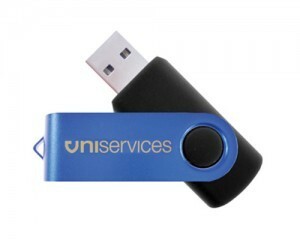 Mice, USB gadgets, MP3 players, speakers and other IT products. 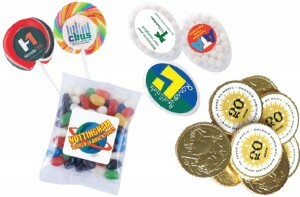 Large variety of custom printed confectionery. Golf-related gear including golf balls, tees, umbrellas etc. Calendars, name badges, watches, printed marquees etc.